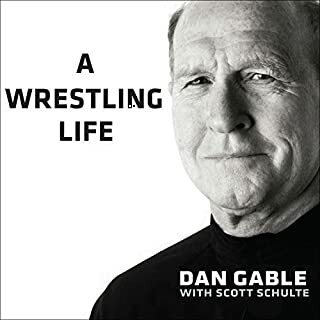 Great insight into Dan Gable's life and what made him a Champion of Champions. 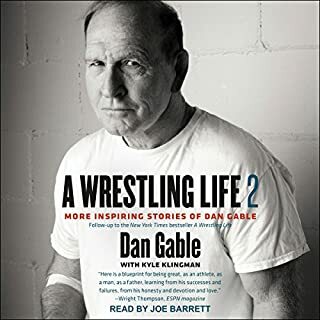 Dan Gable won all of his high school and college wrestling matches except the last one, and then went on to win an Olympic wrestling title wtthout giving up a point. He later became coach at the University of Iowa and led Hawkeye wrestlers to NCAA and Olympic titles. Choosing to create advantaged positions and avoid disadvantaged positions is the most underutilized strategic asset in wrestling. The wrestler who wrestles in his highest advantage position, for the longest time in the match, will have the greater probability of winning. That is the reason why two wrestlers wrestle multiple times with drastically different outcomes, and why the logic doesn't hold that if one wrestler beat another he should be able to beat the wrestler his prior opponent beat. If you watch and research matches between the same wrestler's you will see, more times than not, the reason there was a different outcome was because one wrestler was able to wrestle in his highest advantage position in one match and was not able to do so in the other. Your job is to understand which position is your most favorable matchup position versus your opponent. Where you have the greatest advantage. Where you have the highest probability of scoring points as quickly. A series dedicated to the wrestler who is looking to get to the next level. 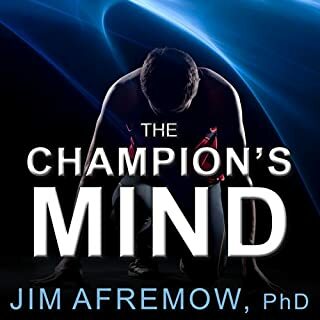 A wrestler who understands the value of training his mind along with his body.